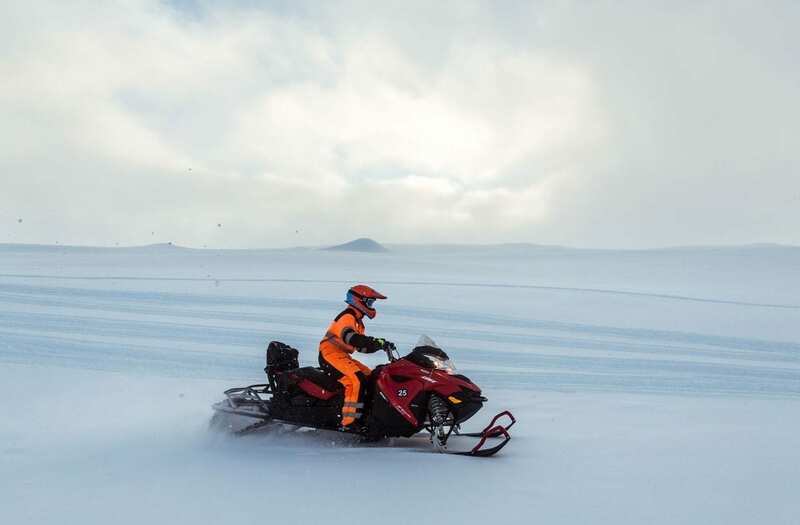 Ride a snowmobile across Europe’s 2nd largest glacier on this day tour available directly from Reykjavik and enjoy scenery like you have never seen before! 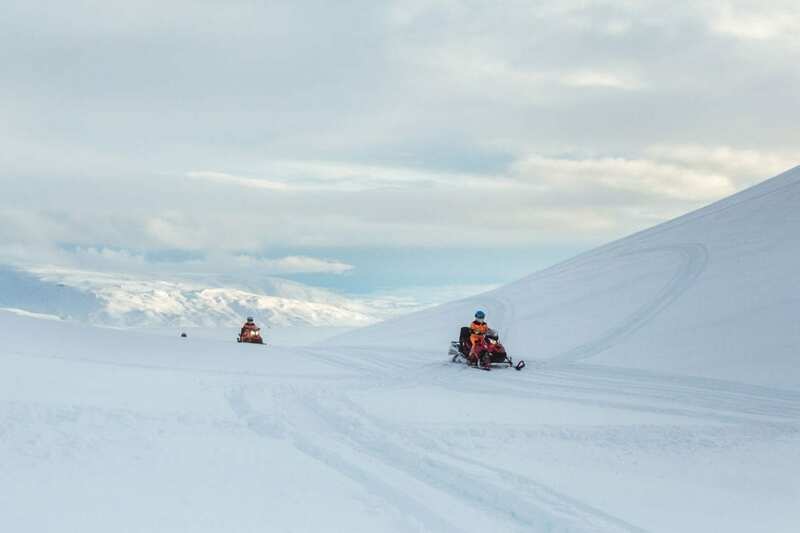 Your snowmobiling adventure starts in Reykjavik where you will be picked up by one of our expert snowmobile guides. Our journey continues towards Langjökull, Europe’s second largest glacier and the home of our base camp. Riding the super jeep on a glacier is a fun and exciting experience in itself. 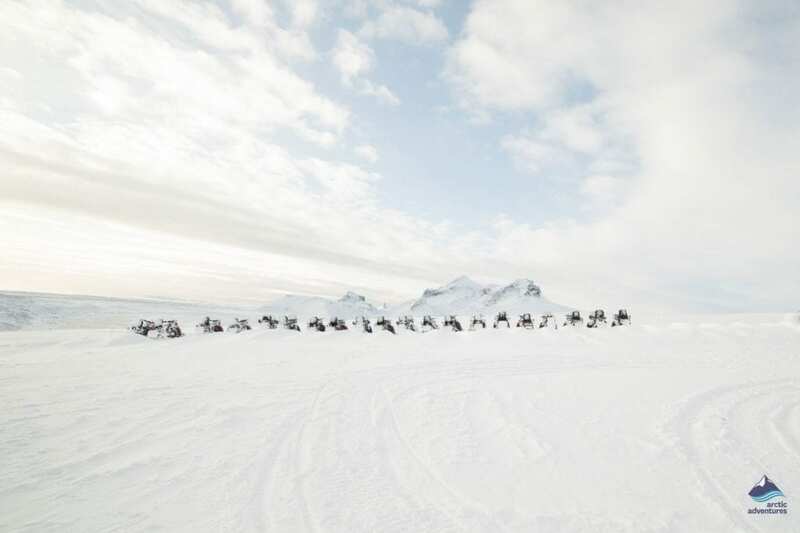 Once you reach our base camp our guides will help you gear up for an exciting 1-hour snowmobile ride. 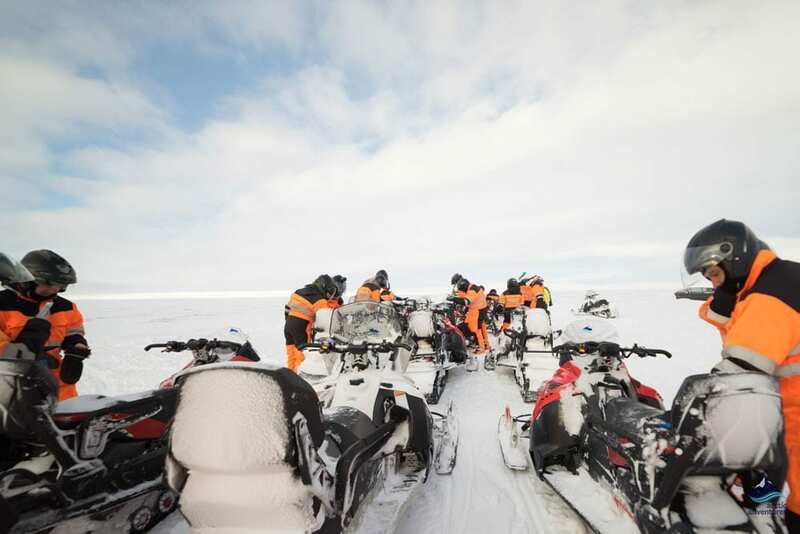 We will then go over the safety briefing and show you how to operate the snowmobile safely and confidently. When everyone is ready we will then head out to the ice cap for a fantastic adventure. 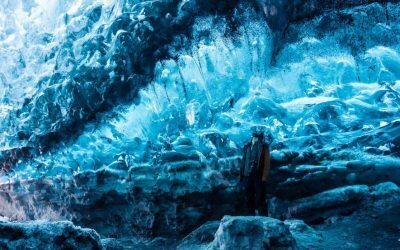 Langjökull Glacier is home to several enormous ice-filled volcanic craters, rimmed in by imposing volcanoes and set in the breathtaking Icelandic interior. The views from the flanks of Langjökull are quite incredible. In the distance rests Eiríksjökull glacier, the highest mountain in west Iceland, the dome-shaped Hofsjökull glacier, and Kerlingafjöll Mountain range. This tour is sure to create some memories with its beautiful scenery. 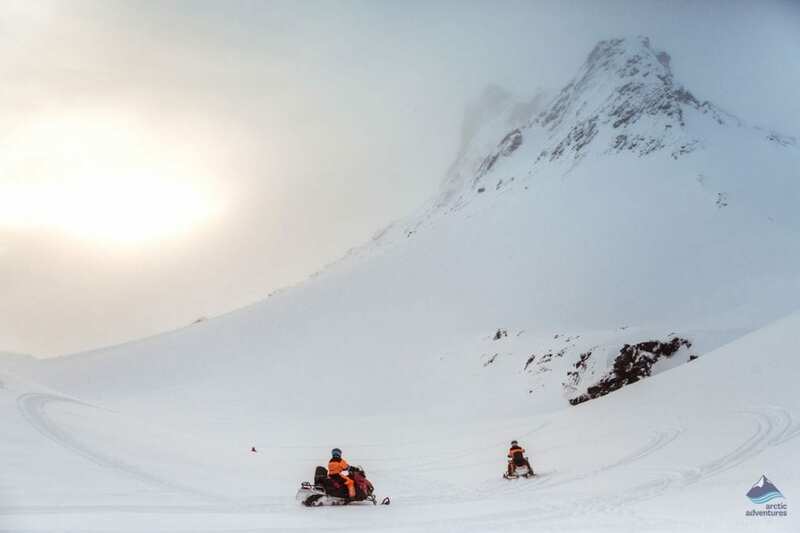 Provided: Snowmobile suit, balaclava, gloves and a helmet. What to bring: Thermals (top and bottom), warm socks, weatherproof top layer, headwear, gloves, scarf and hiking or snow boots. We recommend that you bring a packed lunch along as well. 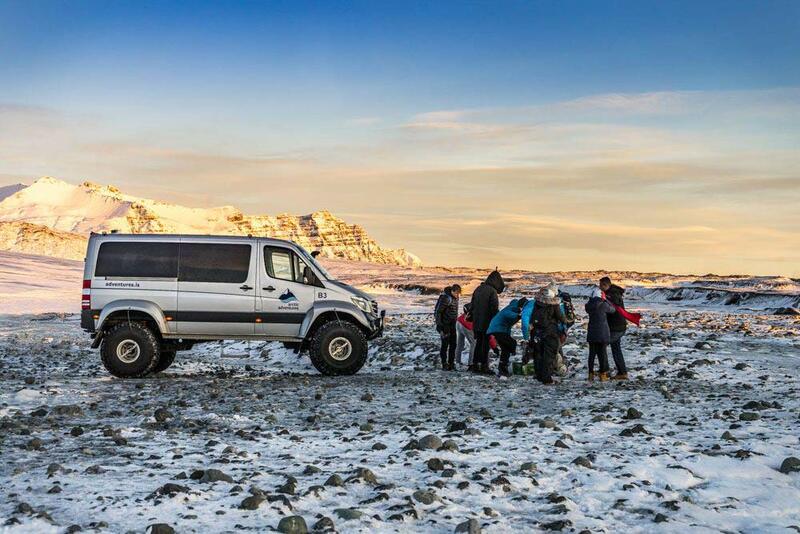 Pick-up & drop-off: This tour includes pick up & drop off in Reykjavik, please be ready for pick up at your selected pick up location. Note that the pick up can take up to 30 min. Available pick-up points: Arctic Adventures’s pick-up list. 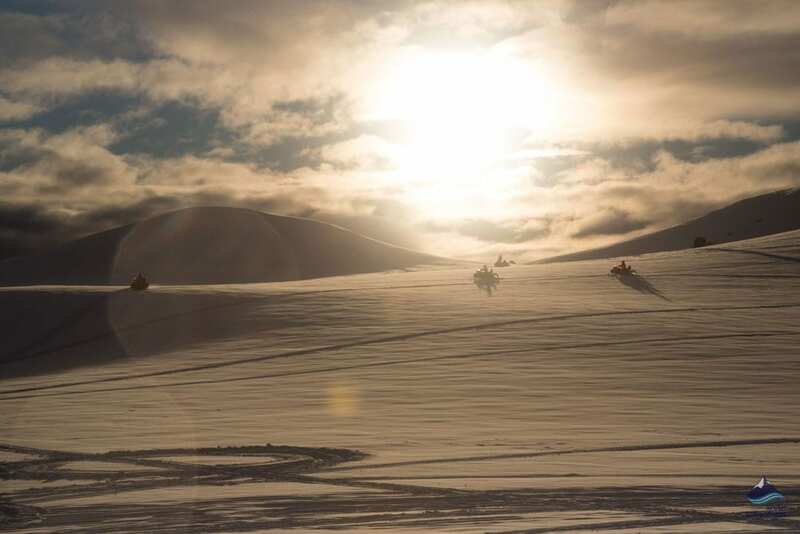 If you would like to meet us on location instead, check out our Snowmobiling tour from Gullfoss. 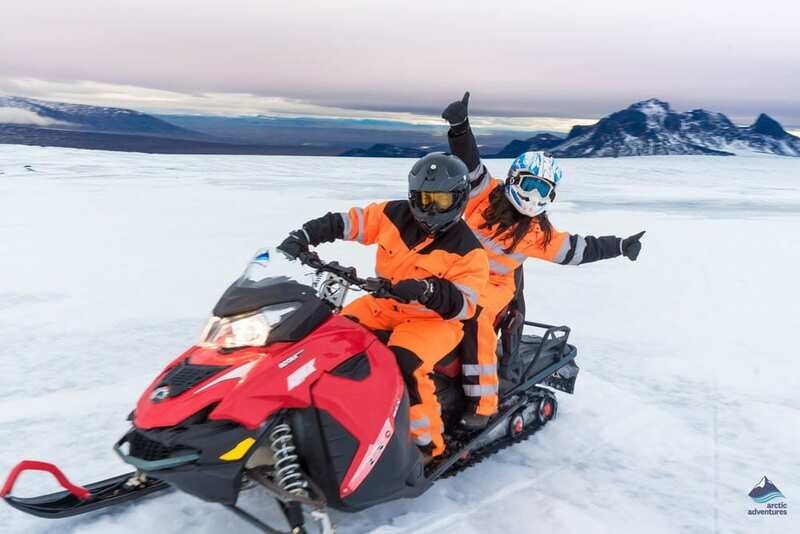 The price of the tour is for one person when sharing a two-person snowmobile. Please choose the solo ride option when booking in odd numbers. Also, if you want to ride alone on the snowmobile select the “solo on a snowmobile” option. 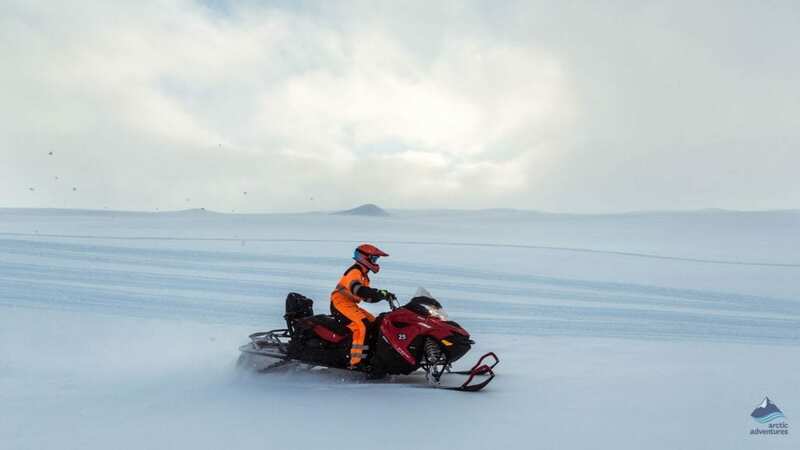 For solo or odd number of bookings, you must book a solo snowmobile for 6.000 ISK extra. 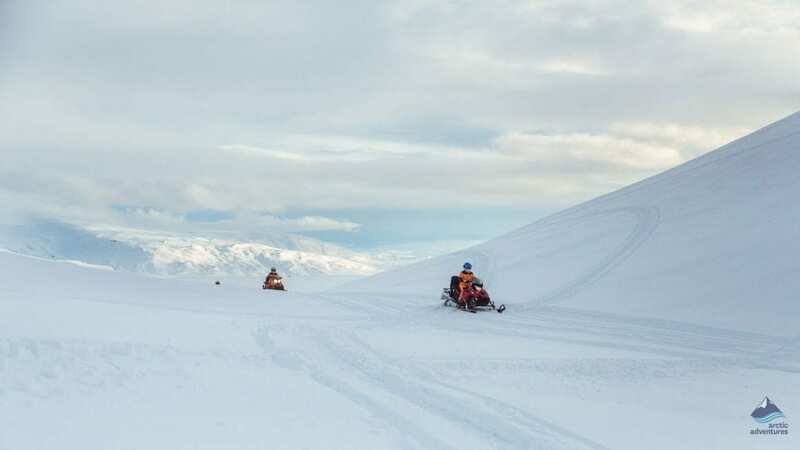 If you wish to have a solo snowmobile but do not have a valid drivers license then you can book an extra guide to operate your snowmobile for an additional 40.000 ISK. Please contact our sales desk for further information and booking. Perfect day! Perfect reception! Perfect time! The guys were great! Helpful, informative and made sure we were happy, safe and having a good time. The equipment was all A1 and we could not have wished for better. Would go with these guys again and really appreciated the experience. Great adventure, excellent staff made us feel safe and comfortable. Snowmobiles were all new, so no problems with Equipment. Dress warm, but they will provide all outwear required for the trip. Our driver picked us promptly at the hotel and made sure we saw all the sights on the way to and from Gulfoll, where you pickup additional customers for a short trip to the starting point. He pointed out all the different cultural and other attractions and was very friendly and knowledgeable. This is a guided tour to and from the glacier, so do not expect that you get to go joyriding on the snowmobile. Easy for beginner drivers with no prior experience on a snowmobile. An amazing experience & visiting the ice cave was a treat. 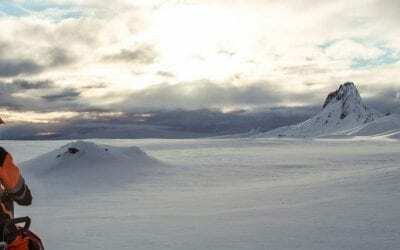 My only criticism would be the journey from Reykjavík- it’s 3 hours+ to the glacier & the bus had a problem with the door closing and I was colder on the bus than the snowmobile! 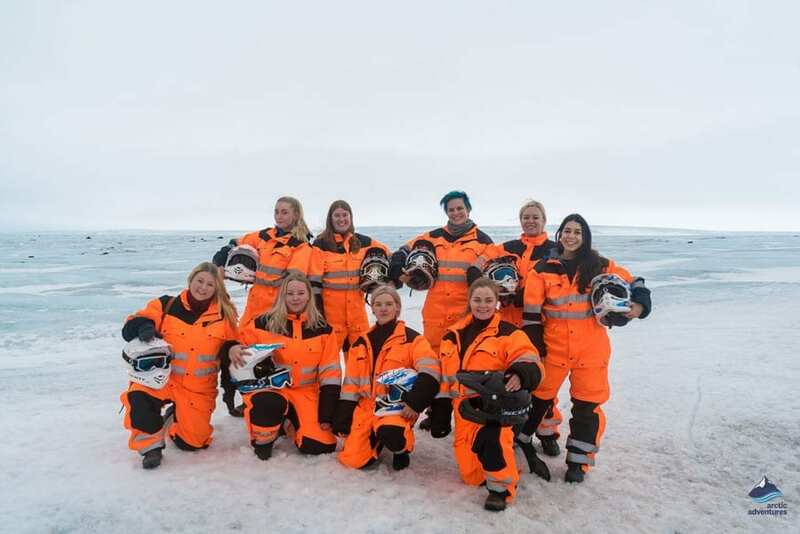 The snowmobile experience was our favorite thing we did in Iceland. 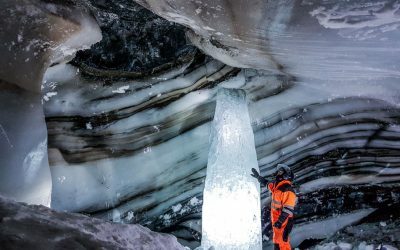 Along with snowmobiling we got an ice cave tour. 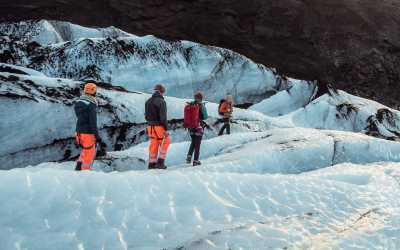 Our guides were very knowledgeable about the glacier and ice cave. I haven’t risen a snow mobile in years and was comfortable on the machine. 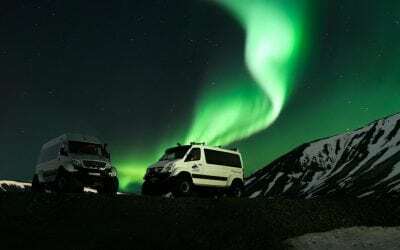 I would definitely recommend this tour as a great addition to your Icelandic adventures. The guide was fun and informative. 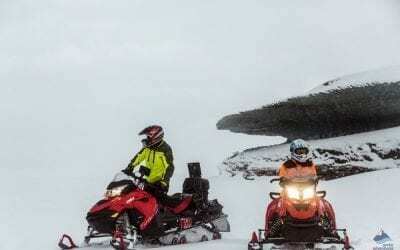 The snowmobiling site was a beautiful place to ride and then going down into the ice cave was an unexpected cool surprise. The coffee and treats at the end was a really nice touch. Riding in the Super Jeep out to the glacier really added to the adventure. A great day of arctic fun! !